Join us on our last Jazz on the Patio Friday! We’re pleased to host The Motor City Qtet, who will play classic Jazz and Blues music from all the greats. Henry’s Café will feature Jazz-inspired lunch options on event days. The band will perform two sets during the lunch period – so make sure to grab your food and enjoy. Fridays from 8:30am-9:30am. Coffee and a chat with with Debbie Binder, WB Township Clerk, and visiting guests. Click for more information. 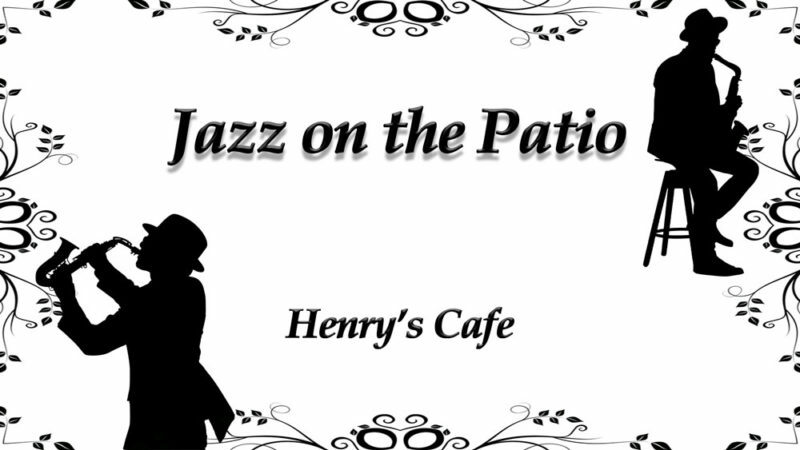 11am - Jazz on the Patio at Henry's Cafe is located inside Henry Ford West Bloomfield Hospital. Click for more information. Learn postures, mindfulness and breathing techniques that can help you. Work together to strengthen your STEAM skills. Interested in seeing and learning about vintage cars?